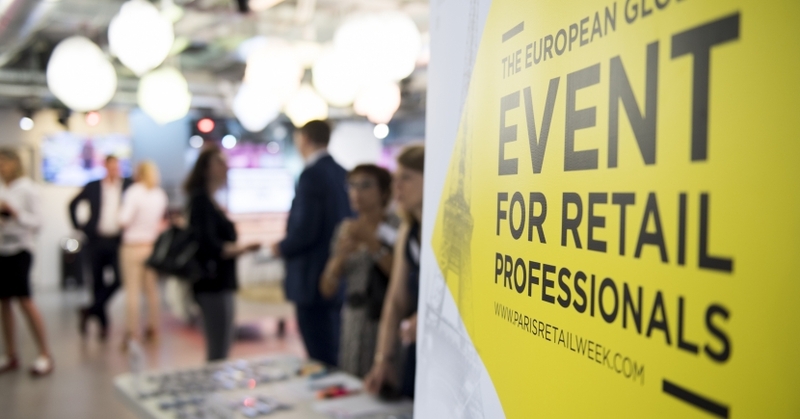 Presentation of the reference event for all retail and e-commerce professionals. Following the success of the first joint E-Commerce Paris and Digital(in)Store event in 2015, and then a second edition in 2016 which also included Equipmag, this third event will reinforce the synergies between offline and online retailing. It will, therefore, present a complete overview of future challenges for the retail sector and will provide an informed perspective on the expectations which the mature and connected customer will have of chains, brands and e-merchants. During 3 days, Paris will be the European capital city of connected commerce by bringing together 600 participating companies and 30,000 professionals. With the expansion of data and their use, brands have a wealth of data to know and recognize their consumers. These latter are also passionate about data and their good use to facilitate the customer experience and develop the interactions with brands. We are seeing a paradigm shift: the consumer and the brand are building a new relationship based on connivance and commitment to build a more authentic, more human and experiential relation. More commitment, more personalization, while respecting the privacy of each, here are the new challenges for retailers and e-retailers. Learn more about Live Retail from 19 to 21 September 2017 at Paris expo Porte de Versailles.